Maybe a list of items for Operation Christmas Child is overwhelming. You read through countless lists of items that kids need, and you get overwhelmed because you can only fit so much into one box. I know your pain, and through my own battle with this dilemma, I have come up with some solutions. You can pick what works best for you. Before we continue, however, I need you to do something for me. Repeat the following sentence after me: “God answers prayer.” Say it again, “God answers prayer.” One more time, “God answers prayer.” Okay, so we’ve said it now three times, and I want you to keep this in mind as you pack your shoeboxes. God knows our needs. Has He supplied your needs? Yes. Will He ever stop supplying your needs? No. Because, the truth is that God knows exactly what we need (quite often before we know that we need it), and He provides for us. Not only does God do this for children raised in Western civilization, but God provides for children all over the world. When we pack our shoeboxes, we must remember that God is sovereign and that He will get the right box to the right child. We must be faithful to place in our boxes thoughtful, meaningful gifts that we have prayed about, and then we must trust God to do the rest. You can oranize your shoeboxes however you want. Some people will put all practical items (such as hygiene, school supplies, etc. ), some will put all fun items (coloring books, crayons, toys, etc. ), and some put a combination of practical and fun items. I have arranged the following items according to the theme of the box. Select a theme for your shoebox(es and choose from among their respective items. Themes for Traditional Box: an easy way to pack a shoebox is to select a theme and place items from the traditional shoebox category that match that theme. The following items would be ideal for girls in the older age ranges, however younger girls also need brushes and such. 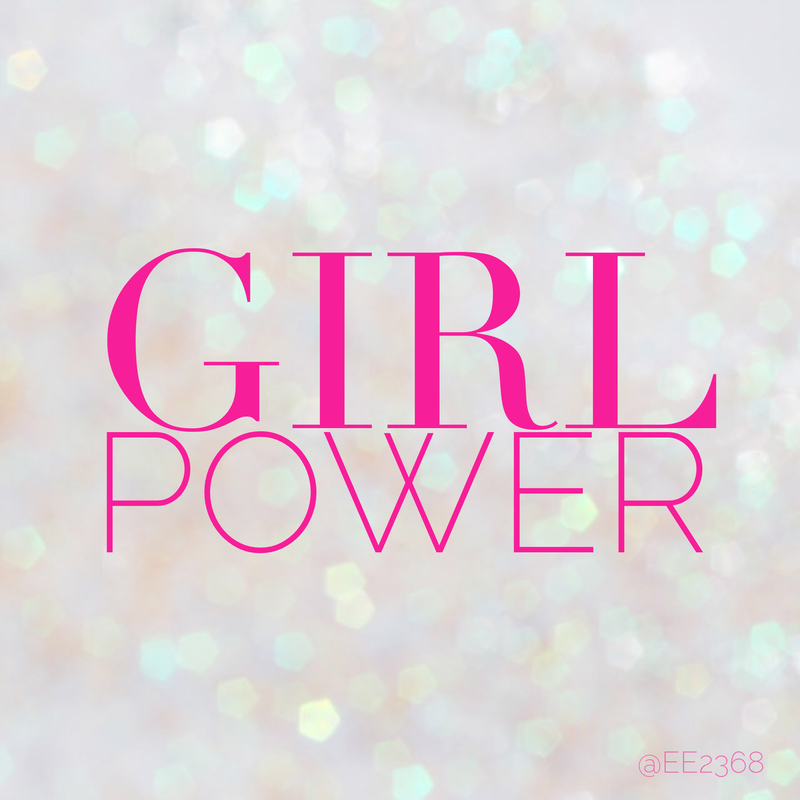 For an extended list of items that would be beneficial for girls in the 10-14 age group, see my previous article What Girls Really Need. Pray about the language that these should be in for your shoeboxes. Don’t ignore the leading of the Holy Spirit. This box would include the necessary items to build complete outfits. Same concept as the above, just for boys. 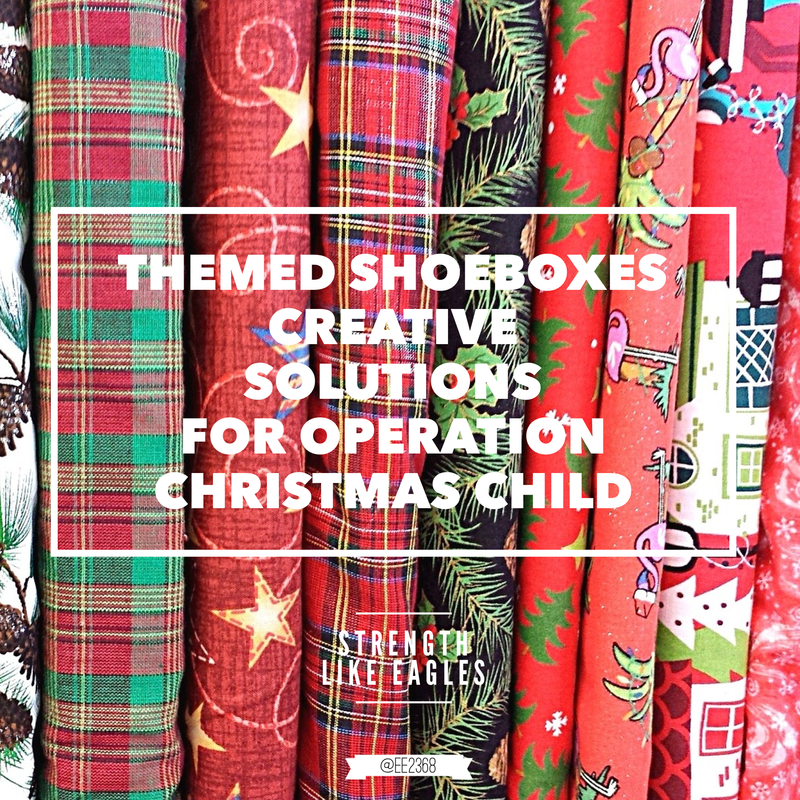 There are so many options when it comes to choosing themes for your Operation Christmas Child shoeboxes. Select a theme based on what you enjoy or on what you think would be helpful to kids. For detailed information, click here. Don’t dismiss any of the shoebox gift ideas listed above. Be open to the leading of the Holy Spirit, and trust that the Lord will supply the needs of the kids who will receive your shoeboxes. As we discussed above, God has supplied your needs, and He surely won’t forget about the needs of children around the world. Have you ever thought about your approach to the packing shoeboxes for the Operation Christmas Child project? Quite often I find that the approach to packing shoeboxes is to select items at random without much thought given to what might actually be useful. I’ve included a list of items that you should consider when packing shoeboxes for girls. I hope these give you some gift ideas to include in your shoeboxes.